"... INCREDIBLY PRECISE, PAINSTAKINGLY CRAFTED IN TERMS OF THE MINUTIA OF BODILY MOVEMENT AND VISUAL STIMULATION, METICULOUSLY SCRIPTED..."
Talya is a Brooklyn based South African/Australian interdisciplinary theatre-maker who has developed and presented new projects since 2004. She is the co­ artistic director and producer of TPWD Inc with Jess Kaufman, and a member of Mapping Spectral Traces - a global group of artists, scholars and academics concerned with cultural geography. Talya explores themes of social justice, memory, history and identity and seeks out new forms of performance. She is currently co producing Beyond The Wall - binational puppet festival in Nogales Sonora/Arizona and developing ASSEMBLE - a sound based immersive performance to premier late 2019. Talya has participated in numerous artist residencies in Melbourne, NYC, Hamburg, Dublin, Virginia and Rochester NY including: ArtsHouse North Melbourne Meat Market, Abbotsford Convent Melbourne, Watermill Centre NY, Space on Ryder Farm, Mount Tremper Arts, Centre for Advanced Study University of Minnesota and was an invited guest artist in Maynooth Dublin & as an ITI fellow at Theatre De Welt 2017. She is the recipient of multiple awards including the Columbia Dean's Fellowship, the prestigious Elizabeth Murdoch Travel Fellowship, multiple Besen Family Foundation Awards and The Australian Council of the Arts ArtStart Grant. 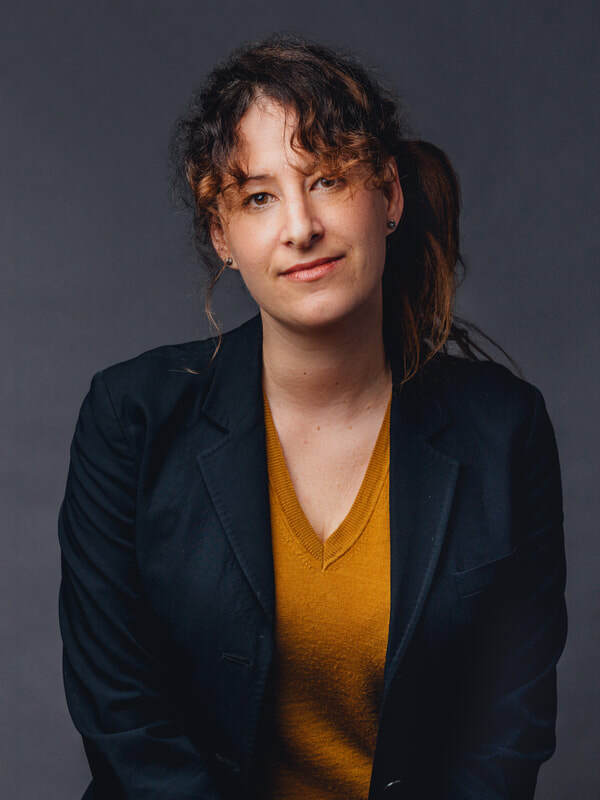 Talya holds a graduate diploma in Animateuring (Theatremaking/Devising) from the Victorian College of the Arts, Melbourne (2004) & completed an MFA in playwriting at Columbia University (2013).